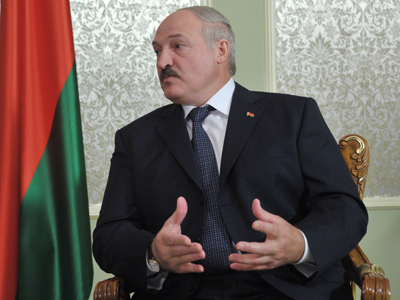 Aleksander Lukashenko has said that Belarus and Cuba have common positions on most international problems and called on the United States to lift the sanctions against its neighbor. Lukashenko also discussed how Belarus and Cuba have common positions on most international issues, first of all on the creation of a multi-polar world, and establishing fair international economic rules. He stressed Belarus’ readiness to assist Cuba in promoting its political and economic interests in Eurasia. While praising the two countries’ 20 years of cooperation, the Belarus leader also noted that the nations should shift from simple trade to more complicated forms, like cooperation in the industry and agriculture, as well as information and bio-technology. 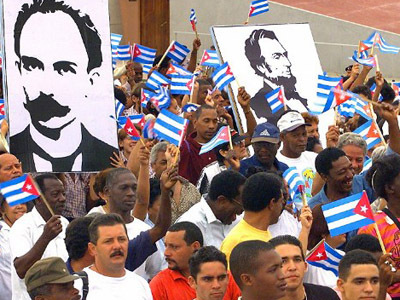 Lukashenko’s visit to Cuba is part of his bigger Latin American tour and was timed to coincide with the 20th anniversary of the establishment of diplomatic relations between the two countries. After leaving Cuba the Belarus President moved on to another longtime ally, Venezuela.